World Stories - The Week in Reports 20.04.2019 | 12:36 mins. World Stories - The Week in Reports 13.04.2019 | 12:36 mins. In 1994, almost a million people fell victim to genocide. The legacy is a heavy burden for the children of both victims and perpetrators. Also: in Iran, many women are getting secret tattoos in protest at the restrictive nature of Islam. Iran: Challenging convention with tattoos 13.04.2019 | 03:02 mins. Moscow garbage revolts 13.04.2019 | 02:11 mins. Rwanda: Children of genocide grapple with horrors of past 13.04.2019 | 03:07 mins. World Stories - The Week in Reports 06.04.2019 | 12:36 mins. A German claims that ISIS treated her harshly. 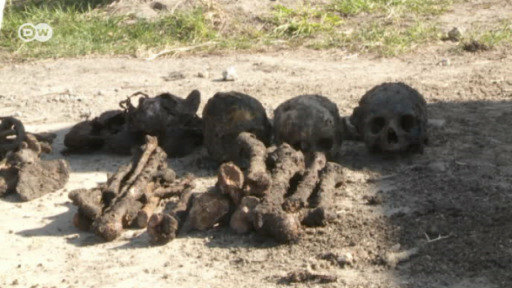 Now she hopes to be allowed back into Germany.+++ In Belarus, construction workers discovered a mass grave containing murdered Jews. Now apartments are set to be built on this site. 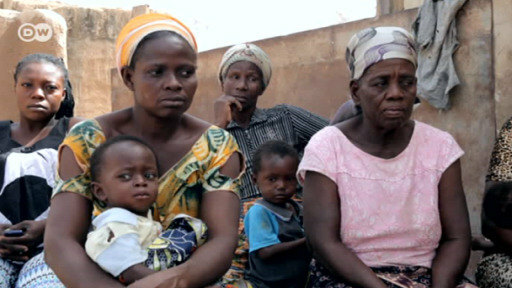 Helping small-scale farmers in Ghana market their products 06.04.2019 | 02:29 mins. Acid attack survivor turns tragedy into empowerment 06.04.2019 | 02:41 mins. Belarus developers build on Jewish mass grave 06.04.2019 | 03:19 mins. ISIS wives are met with skepticism in the West 06.04.2019 | 02:27 mins. IS wives who originally came from the West find that they are not welcome in their homelands. Many of them had children during the war and suffered hardship. Authorities in Syria would like to see them leave but hardly any country wants them back. 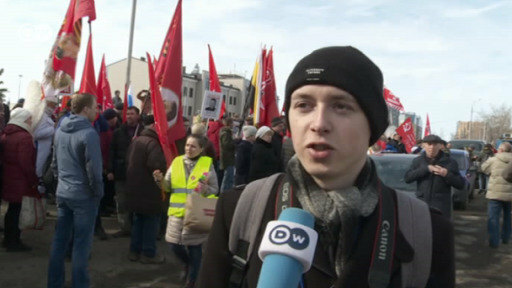 World Stories - The Week in Reports 30.03.2019 | 12:36 mins. Cyclone "Idai" has left behind a trail of destruction and suffering in Southeast Africa. And people in Zimbabwe are also still waiting for help. +++Brexit might revive a special business on the inner-Irish border: smuggling. World Stories - The Week in Reports 23.03.2019 | 12:33 mins. A young woman in Peru breaks with the traditions of her indigenous people and in so doing becomes a role model for others. +++ In Kenya senior women learn martial arts and defend themselves against sexual violence. Brave teacher at Lake Titicaca 23.03.2019 | 03:32 mins. A young woman at Lake Titicaca in Peru breaks with the traditions of her Uru people: by studying, becoming a teacher, and establishing a school. Other Uru women feel encouraged by her example. Lawsuit against Duterte's drug war 23.03.2019 | 02:32 mins. World Stories - The Week in Reports 17.03.2019 | 12:36 mins. Girls in Pakistan dare to ride bikes 17.03.2019 | 03:07 mins. The simple act of riding a bike is a privilege reserved for males in Pakistan. But one community dares to challenge the ideas that a girl riding a bike is un-Islamic. Concerns over rising anti-Semitism in France 17.03.2019 | 03:23 mins. Rising anti-Semitism in France has left many Jewish communities feeling uneasy. The attacks have even prompted some individuals to leave the country. 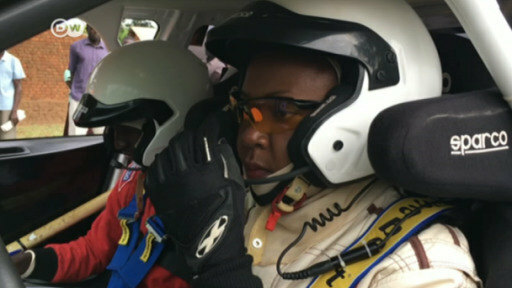 Susan Muwonge: Uganda's 'queen of speed' 17.03.2019 | 02:27 mins. Susan Muwonge is Africa's number one woman in motor racing. In 2011, she made history by becoming the first female to win Uganda's national rally championships. 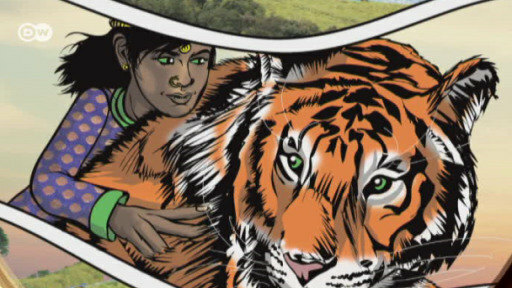 So what's the secret behind her extraordinary speed? 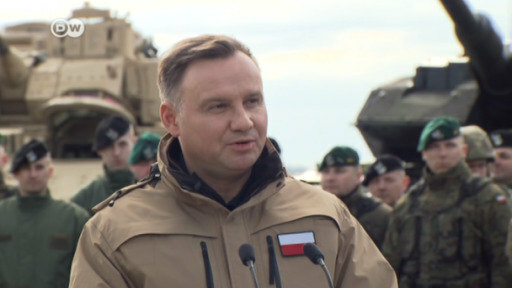 NATO flexes muscles in Poland against Russian threat 17.03.2019 | 03:29 mins. 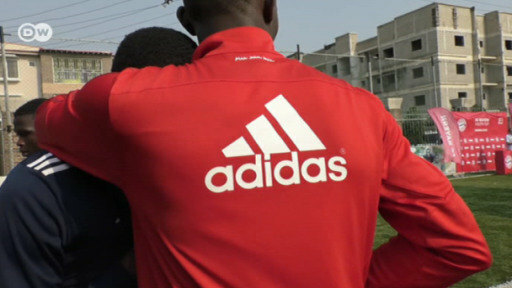 Talent hunt: a dream of top-flight soccer 09.03.2019 | 03:16 mins. China: Single women desperate for babies 09.03.2019 | 02:37 mins. Jordan: Women find a career with police 09.03.2019 | 02:03 mins. How are Syrians who fled to Germany faring? 09.03.2019 | 02:59 mins. Tarek and Abdurrahman have found refuge in Germany. While Tarek dreads the thought of returning to Syria, Abdurrahman is prepared to risk everything to go back. World Stories - The Week in Reports 09.03.2019 | 12:36 mins. Tens of thousands of Syrians found refuge in Germany from the war in their homeland. That was not the end of their ordeal, though. Many of them still suffer from trauma as a result of the fighting, prison or torture.